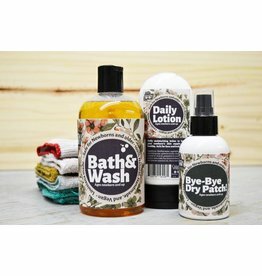 This locally-made, organic bath set offers 3 different options: The Postman, The Sleeper, and The Newborn Set. Its a very gentle soap that doesn't burn eyes, cleans, and moisturizes. 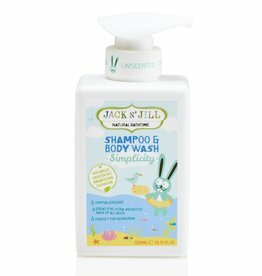 Simplicity range is naturally unscented, hypoallergenic and great for ultra-sensitive skin of all ages. 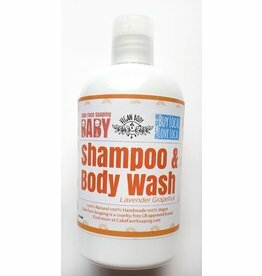 This range is perfect for newborns and natural bath time fun.